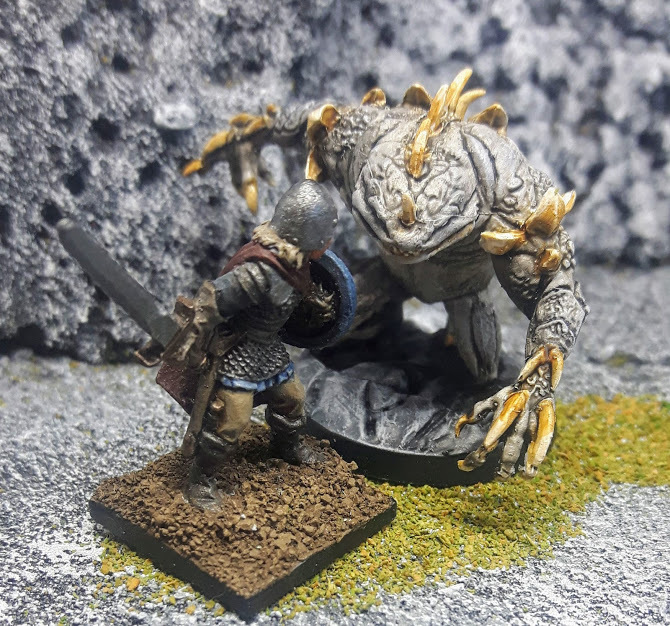 Our last two Dungeons and Dragons monsters for 2018! Happy holidays, everyone, and see you in the new year. Did you ever look at a Dungeons and Dragons monster and think "I like it, but it could be a little weirder?" Well, this episode's for you! Regular Dungeons and Dragons monsters return as we get the most Fiend Folio pairing imaginable: a gross undead and a mischievous little guy! It's the Snyad and the Son of Kyuss on today's episode. Today's Dungeons and Dragons monsters are Ssendam and Ygorl, Lords of the Slaadi! They look pretty metal, but what's their deal? Join us as we ... don't find out. We take a look at Charles Stross' froggiest creation for Dungeons and Dragons in today's episode!